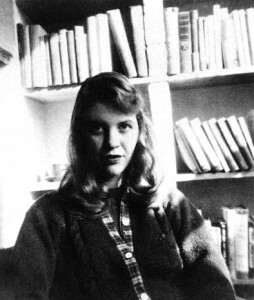 Sylvia Plath’s classic novel The Bell Jar was always one of those books I knew I had to read. Drawn more and more to it over the last couple of years, I’ve found that The Bell Jar has easily become one of the most important books I have read through my twenties. 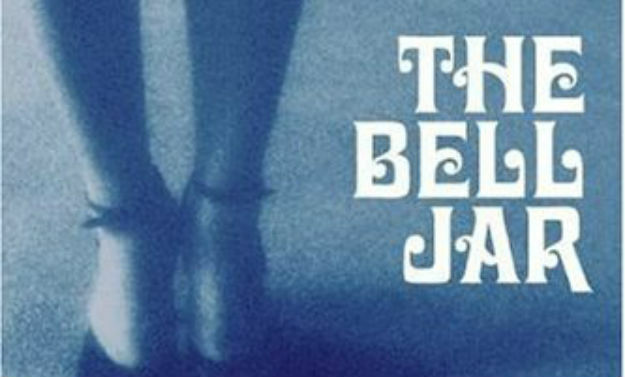 For the last fifty years, The Bell Jar has continued to haunt and intrigue its readers, leaving a mark that cannot be erased. Semi-autobiographical, the novel follows Plath’s alter-ego Esther Greenwood, a young writer fresh out of college, who is sent to New York after winning an all-expenses-paid internship at a prestigious magazine. She and eleven other girls are put up in a hotel and receive invitations to a whirlwind of glamorous events. In spite of this, Esther’s world remains grey and she cannot enjoy herself. ‘I was supposed to be having the time of my life,’ she says. There are few writers who have written about the human psyche with the kind of brutal, harrowing honesty that Sylvia Plath has. One of the greatest poets and writers in the history of literature, her voice is captivating. At age 30 she took her own life. Though much has been said of the darkness that engulfed her, Sylvia was also a bright, inquisitive person, endlessly curious about life and the world around her. Through her honesty, she is entirely relatable. For me, her desire to write well and constantly move forward with her writing instantly struck a chord. In The Bell Jar, Esther has done well academically all her life. To finish her internship in the city and be rejected from any further writing endeavours, unable to move forward – this was a very real fear I encountered as well after graduating. What now? She also explored society’s expectations (and limitations) of women. Through it all, Sylvia wanted to rise above. ‘I saw my life branching out before me like the green fig-tree in the story,’ she also writes in The Bell Jar. ‘From the tip of every branch, a wonderful future beckoned and winked. One fig was a husband and a happy home and children, and another fig was a famous poet and another fig was a brilliant professor… and beyond and above these figs were many more figs I couldn’t quite make out. Though she was gone too soon, through her writing Sylvia will live on forever.